I’m using this space to take down some notes, as well as ‘try to’ answer questions about using Japanese PayPal services in 2018. You only need to have your address verified by mail and then send them a scan of your alien registration card to open up a business account. Business registration documents are not being inquired and you can define the name of the business freely. The name of your company and bank account names do not have to match. Money is wired by using a name that is defined separately when connecting a bank account with your PayPal account. Therefore regular bank accounts in your name can be used. “How long does it take to withdraw funds to a Japanese bank account?”: I’ve had money transfer the next working day to Shinsei bank. 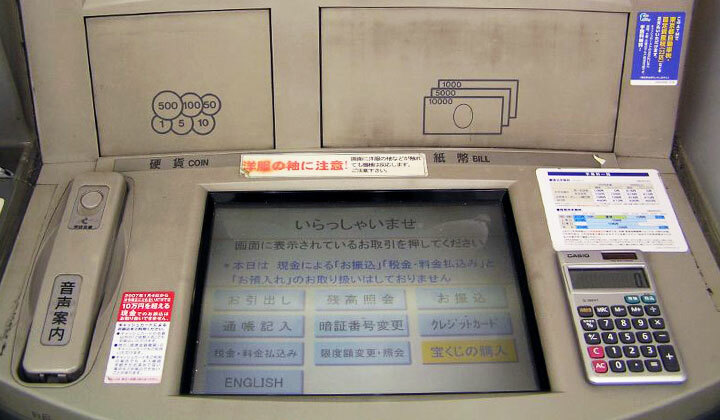 Foreign currency funds are exchanged to and sent as Japanese YEN on each withdraw.